Studio aux Formes Variables, show at Lucien Terras., New York. My second show at Lucien Terras. 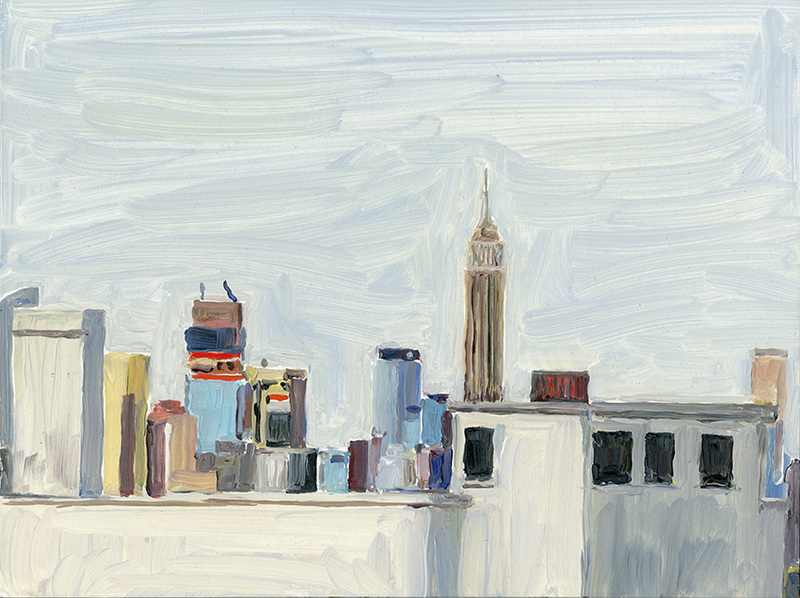 Landscapes, studio views and seated portraits painted from life in my NY studio. Émile with fake otter, 2017, oil on panel, 18 x 14 inches.